Wind turbine. Author: Frédéric BISSON. License: Creative Commons, Attribution 2.0 Generic. 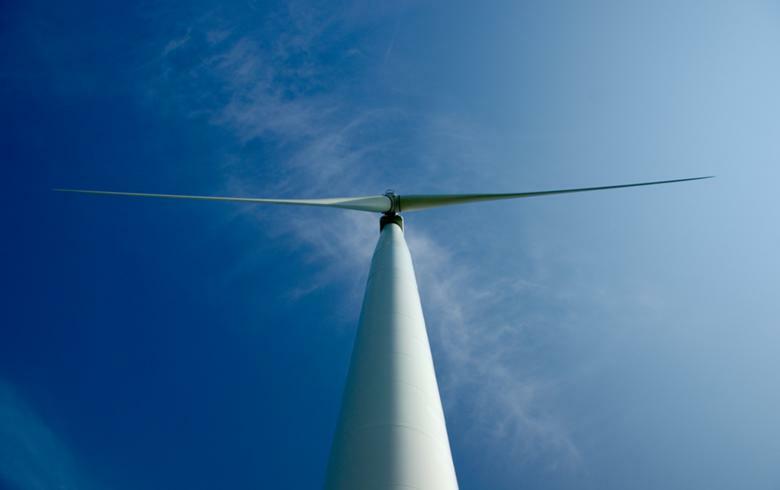 March 22 (Renewables Now) - The Port Authority of Valencia (PAV) plans to present a project for the installation of a wind power plant with a capacity of 12 MW to 16 MW in the first phase, in an effort to decarbonise its operations and go towards greater energy self-sufficiency. The project will require an investment estimated at between EUR 13 million and EUR 18 million (USD 14.7m-USD 20.3m) in the first phase, according to a summary of the port president Aurelio Martinez’s meeting with the media, published on the PAV website. The park is estimated to produce 27,000 MWh annually. It could be upgraded to 24 MW, which would cover the port’s future needs, Martinez said. The PAV already has a licence to erect one wind turbine and is considering options to prop up three, five or seven more. The final project will depend on the possibility to include the port in the Valencian Community’s wind plan, as well as further discussions with the regional government authority regarding the port’s future power requirements. The PAV is also planning to tender the installation of a close to 800-kWh solar photovoltaic (PV) system at the port. The cost of that project is estimated to be around EUR 600,000. An electrical substation of up to 40 MW also figures in the port’s decarbonisation plans. The construction of the substation will be carried out in two stages of 20 MW each. It will involve an initial investment of EUR 8 million. The tender is planned for the fourth quarter of 2019.